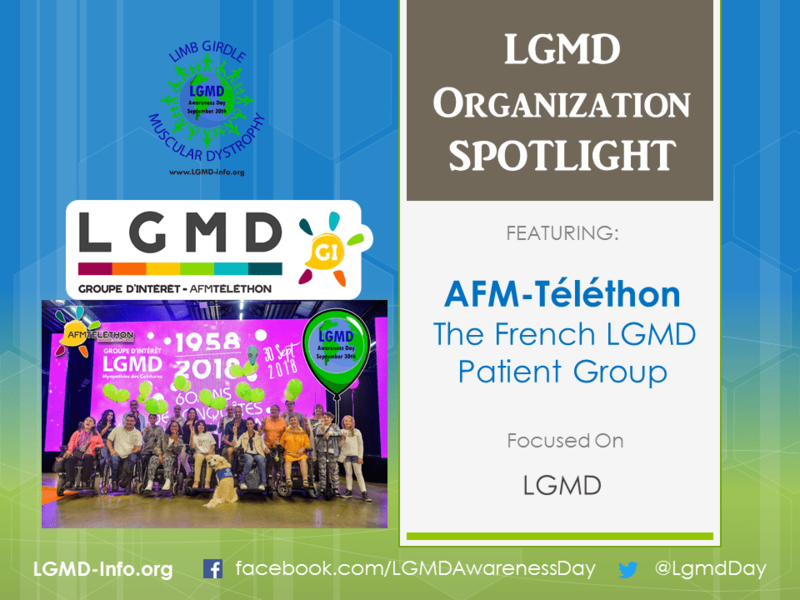 The French LGMD Patient Group was created at the beginning of 2018 and is part of the AFM-Téléthon Association (French Muscular Dystrophy Association). 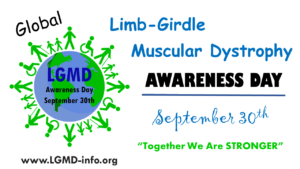 It focuses on all subtypes of limb-girdle muscular dystrophy. Not yet. We are currently working on a patient registry project. We are a non-profit organization under the law of 1901 (French law). The creation of the group was based on the simple observation, that there didn’t exist any patient group specifically for LGMDs in France. 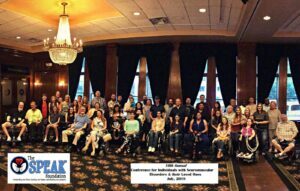 We are a small group of patients with different types of LGMD and their families. To raise awareness and to give patients a voice, we decided to create the French LGMD Patient Group. Summing up, we aim to find treatments no matter how long it takes! raising awareness about clinical databases and the importance of registration. We closely work with professionals helping them to make progress in research, medical care, and social care. 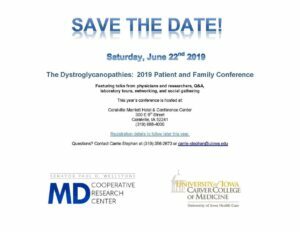 Each year we organize several LGMD meetings for patients in different parts of France to inform about limb-girdle muscular dystrophies and to provide peer-to-peer exchanges. We also offer peer-to-peer exchange in French via our telephone hotline. Our team closely observes scientific news and informs about research advances in easily understandable words. We focus on patient and family oriented communication via our different channels (Blog, Newsletter, Facebook, Twitter). Our team power. Our volunteers are very proactive, engaged and motivated. We closely collaborate with renowned researchers like Isabelle Richard (Généthon) and Xavier Nissan (I-Stem). You can follow us on our website, on Facebook and Twitter and interact to support the LGMD Patient Community. Engagement is highly essential for the visibility of patients with limb-girdle muscular dystrophies. Patients can reach us anytime by email (groupelgmd@afm-telethon.fr). You can also contact us on our social media channels or via the website. We are here to help and connect with other LGMD patients in France. There is nothing more important to us than the patient support!